We've said it before, and we'll say it again, Redditors have an insatiable, on-point, and somewhat aggressive approach to beauty products and unabashed honesty when it comes to reviews. (No really, product-obsessive Redditors don't hold back!) 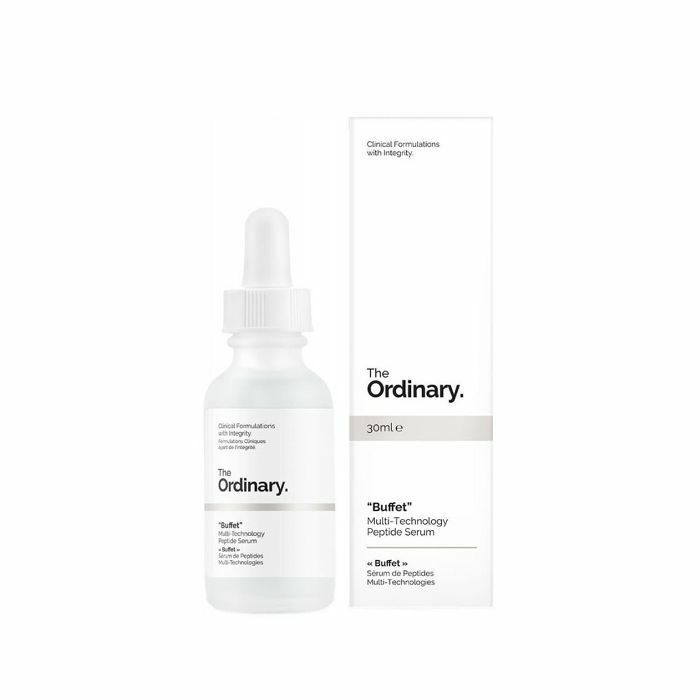 So when we stumbled upon this post from Health featuring the Reddit's epic black hole of skincare-product talk (otherwise known as Skincare Addiction), we canceled our plans, shut off our phones, and dug in. 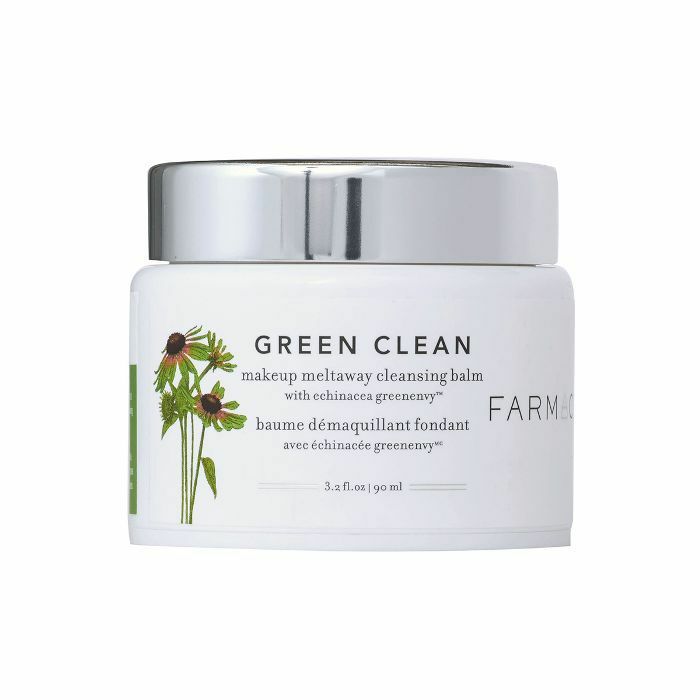 The result: nine epic anti-aging skincare products Reddit users claim to be the best of the bunch when it comes to youth-preserving perks. 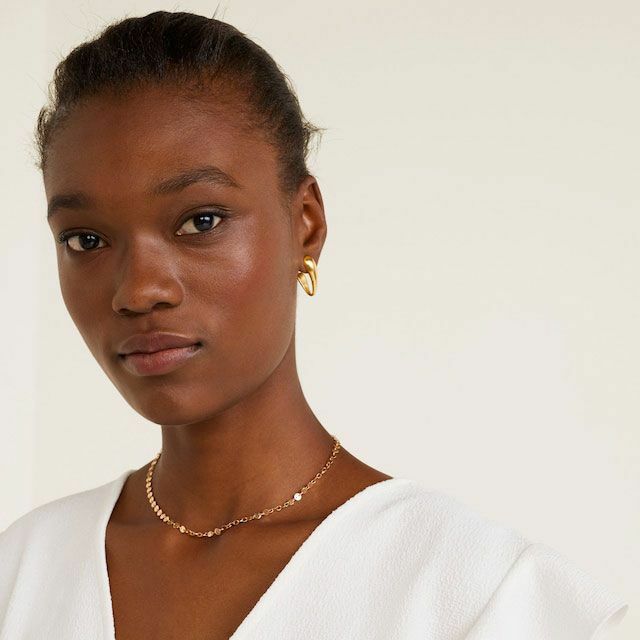 Better yet, the covetable collection comes in a wide array of price tags, so you're sure to find something that won't break your personal piggy bank this season. Handy, no? 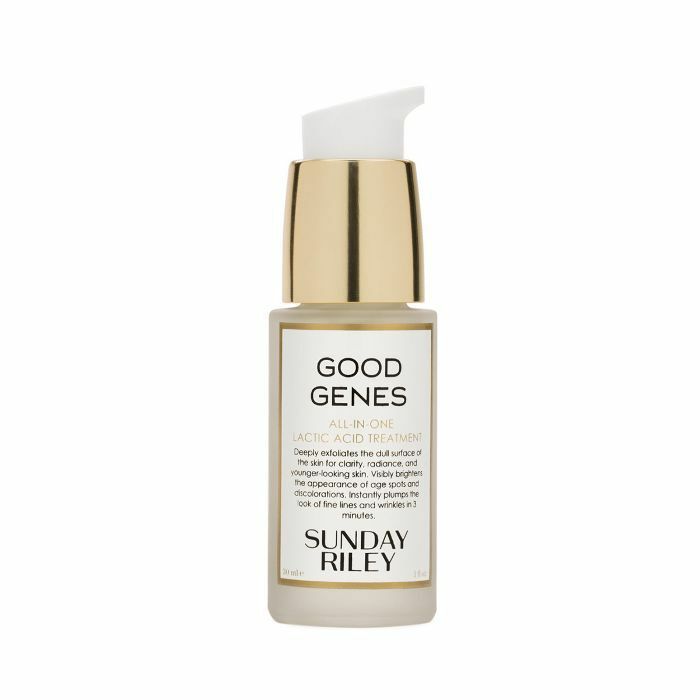 Ahead, the nine best anti-aging skincare goods Redditors are currently obsessing over. Trust us. In five, 10, or 50 years, your skin will thank us! 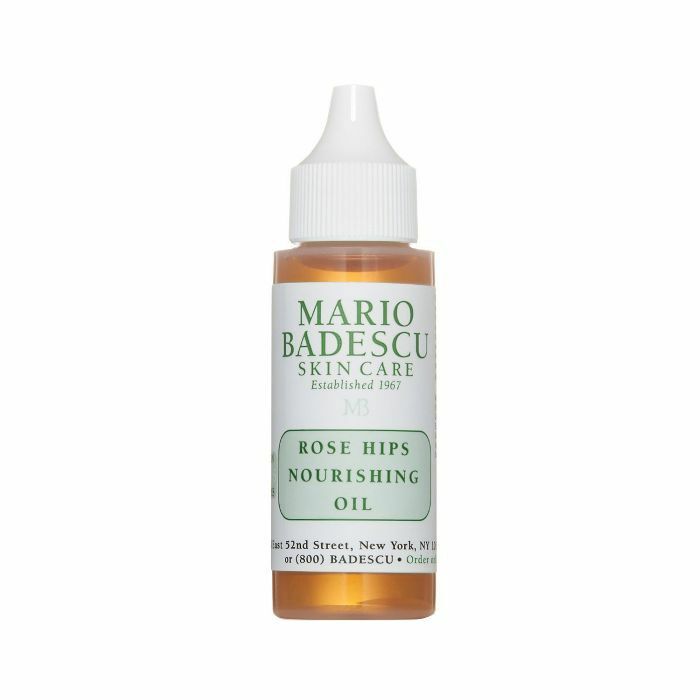 My 70-year-old mom has sworn by this stuff for a while now (she knows a thing or two about maintaining a superhuman youthful glow), and according to nitpicky Redditors, they concur in love. 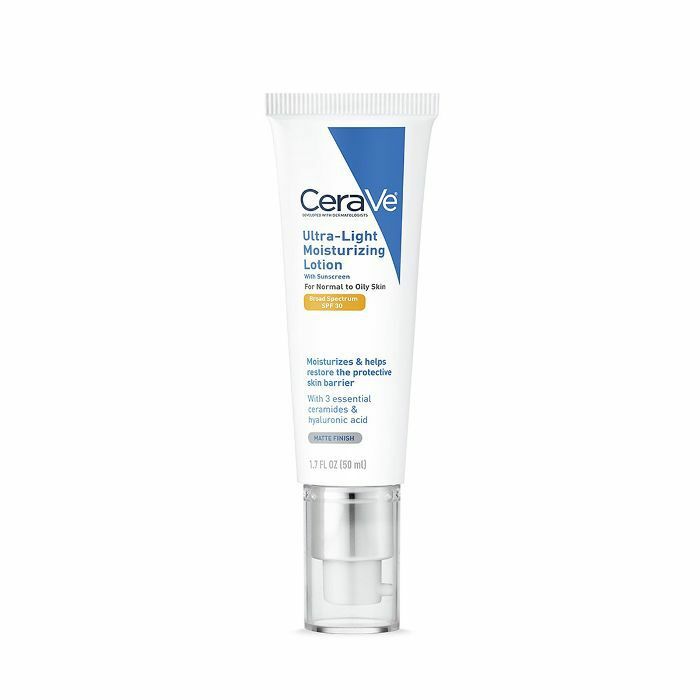 "I really love this product, I was actually sad when it finally ran out. The bottle lasted from mid-August to the first week of January, so ~20 weeks. At first, I was only using this in the AM, but after about two weeks of use, I started using it in my PM routine as well. The texture is nice and it's not really sticky or tacky unless you use too much product, 2-3 drops was just enough to cover my face and neck. 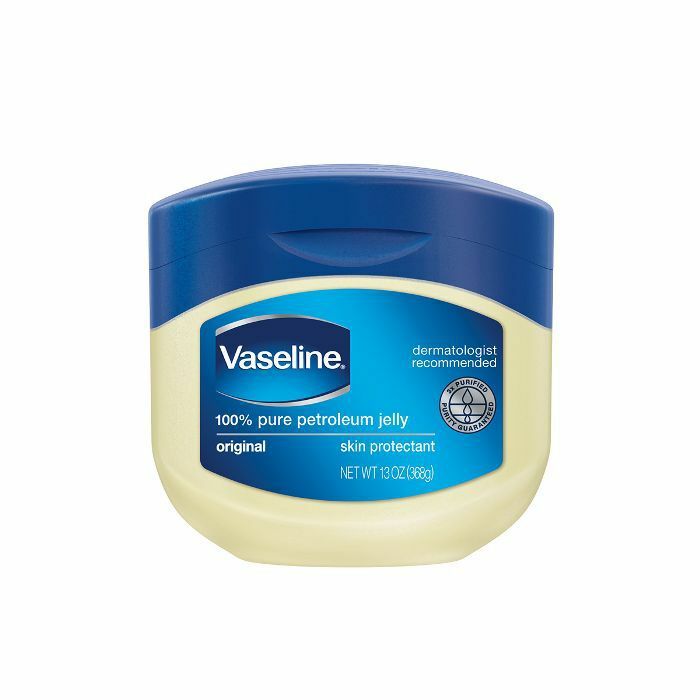 At Byrdie HQ, we kind of have a fetish for the versatility the magical wonder of Vaseline has graced us with over the years. And apparently, Redditors share a similar appreciation. 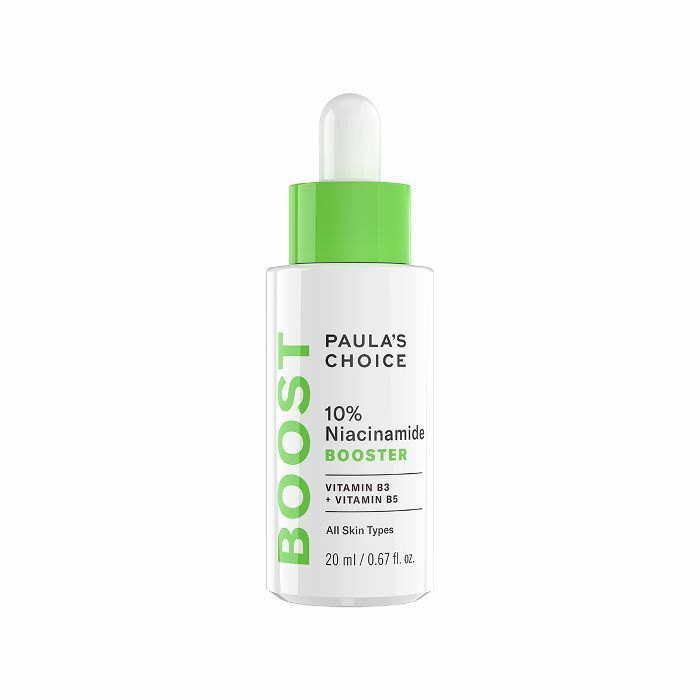 “Paula's Choice 10% Niacinamide Booster. 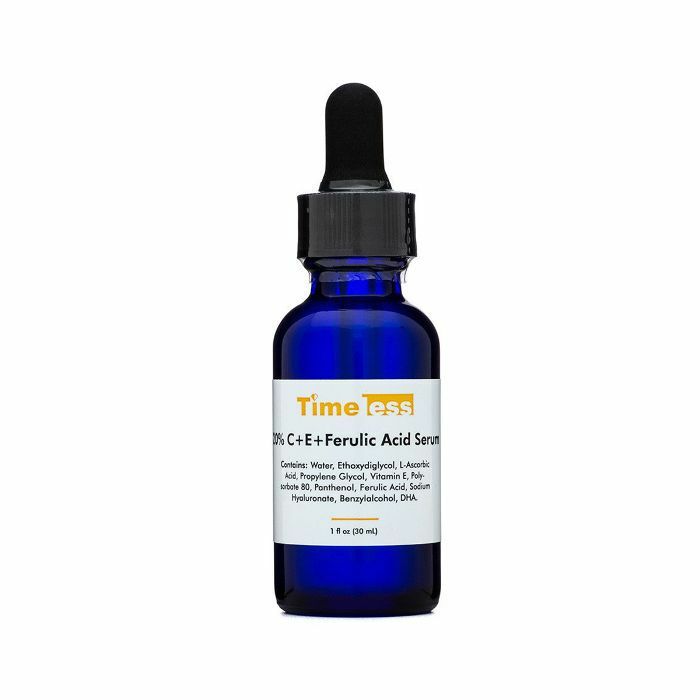 This product is amazing—in just days, it has totally transformed my skin. Just a week ago, my skin was rough/dehydrated and dull looking and suddenly my skin is so much more even-toned, glowy, plump, smooth, clear, and so soft. 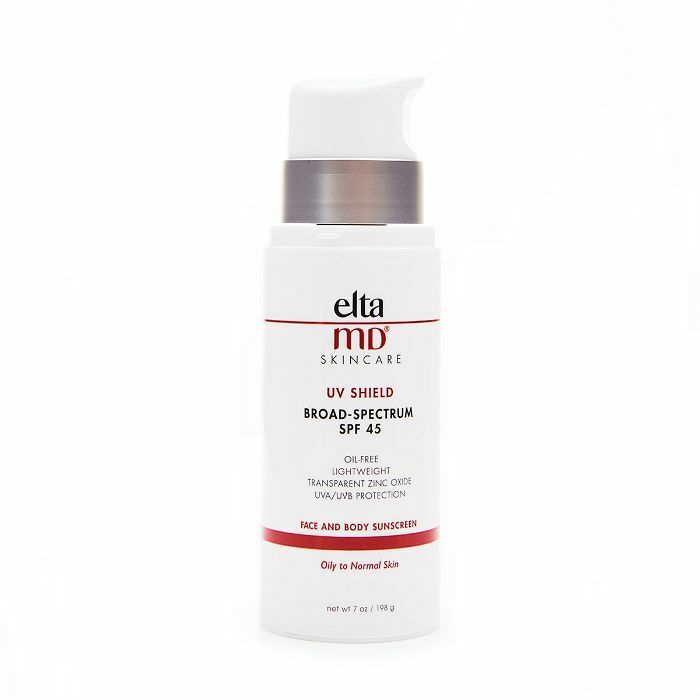 “I told my friend to go get the EltaMD sunscreen (meaning EltaMD UV clear) but she went and got the EltaMD UV shield sunscreen by accident...and boy am I glad she did because it's my new holy grail sunscreen.